He’d know about that. 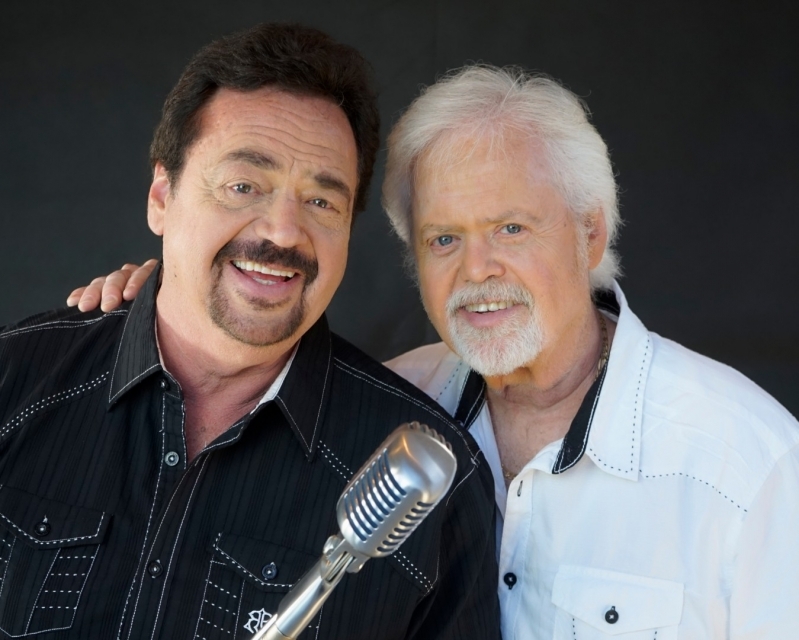 Alan, Wayne, Merrill and he first formed The Osmonds in order to make money for hearing aids for their two older brothers, Tom and Virl (both of whom would also go on to play the Andy Williams Show despite their deafness). 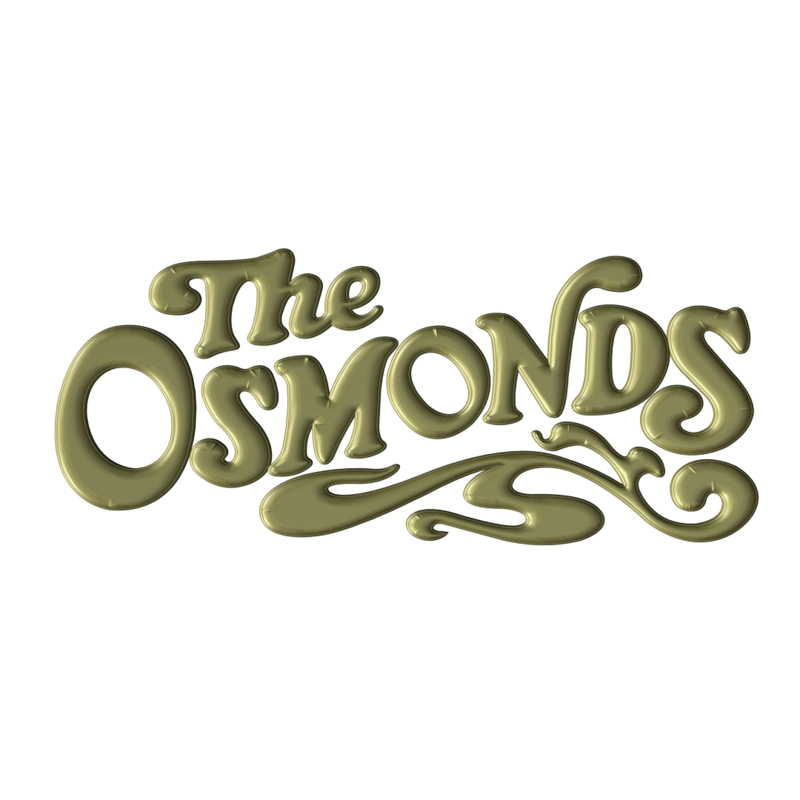 Their parents later launched The Osmond Foundation to raise funds for other deaf children. This foundation in time became Children’s Miracle Network Hospitals, co-founded by Marie Osmond, which to this day has raised over $5 billion to help children with varying illnesses. Yeah, I say, they’re our childhood. And judging by what I’ve been blasting out the stereo in preparation for our chat, they’re my adulthood too.